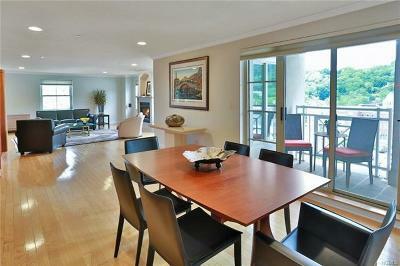 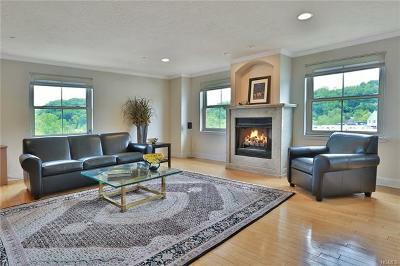 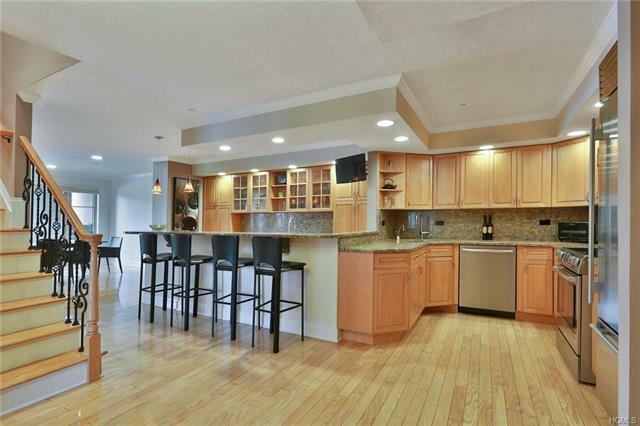 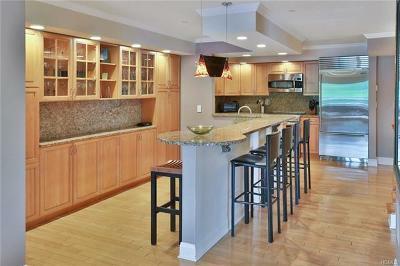 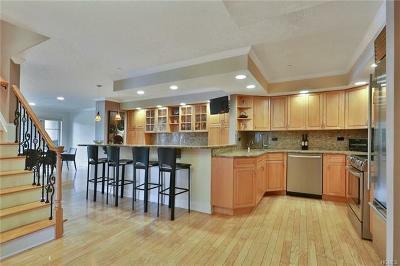 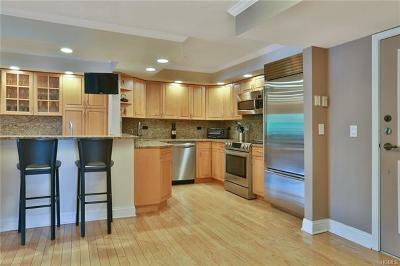 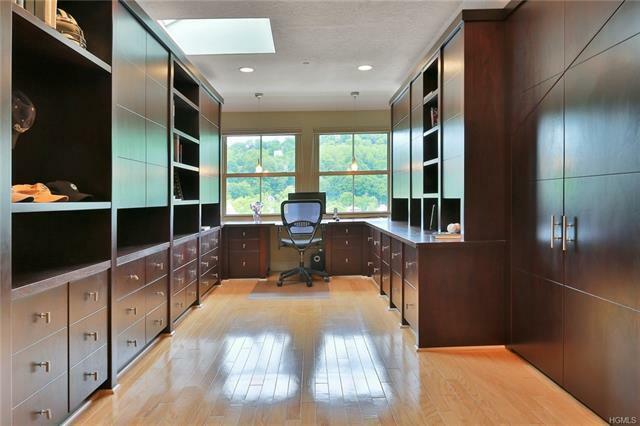 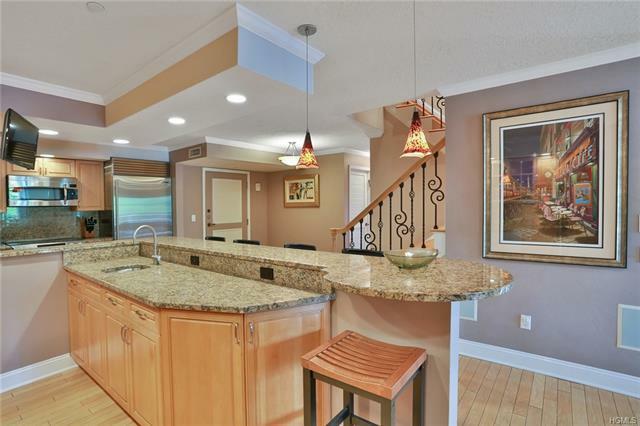 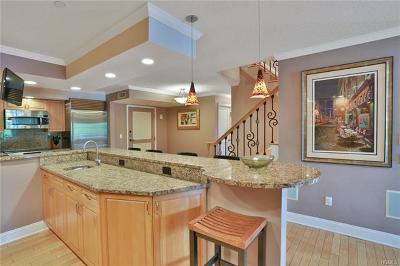 Piermont, NY- Contemporary open floor plan perfect for are Entertaining. 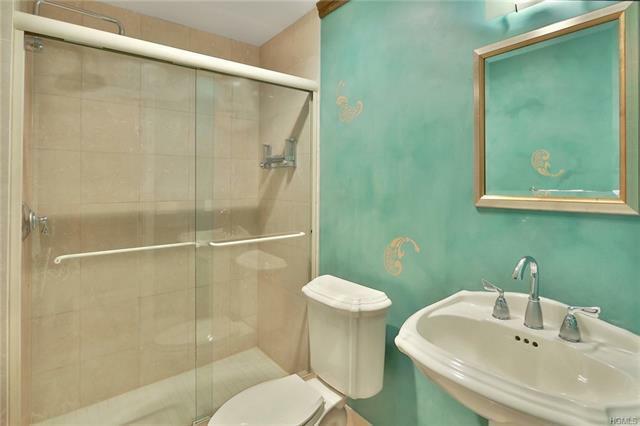 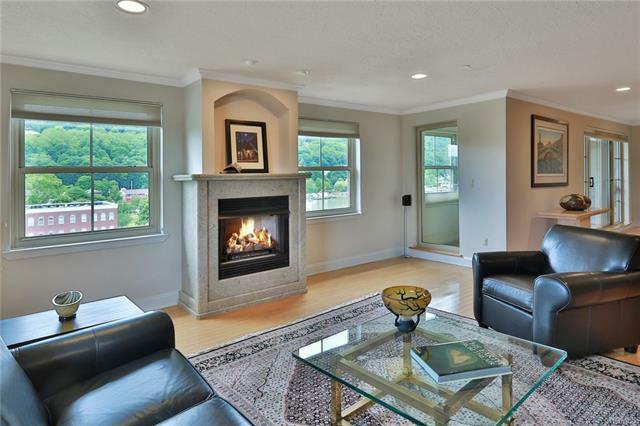 Come see this Trendy Duplex PENTHOUSE with a Vibe! 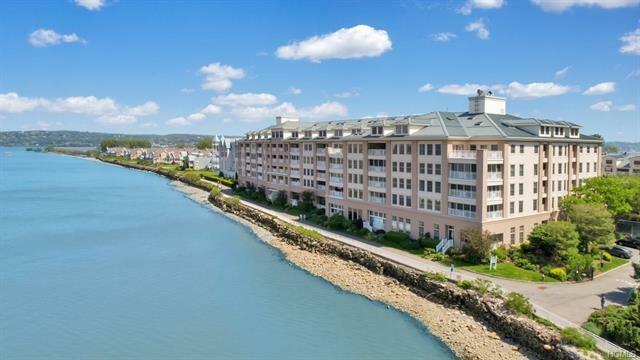 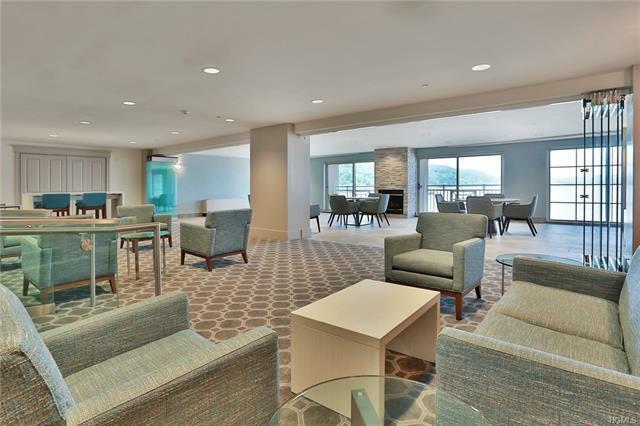 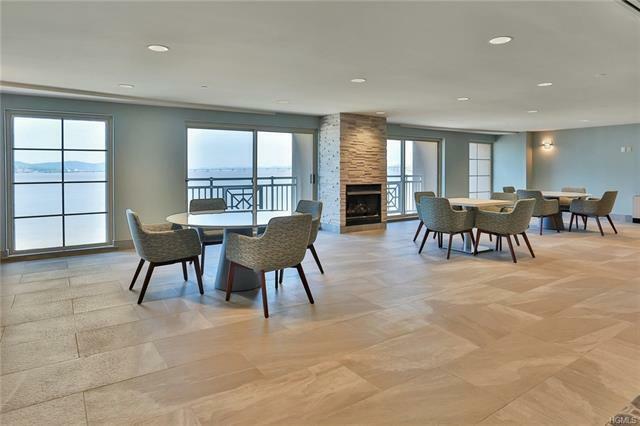 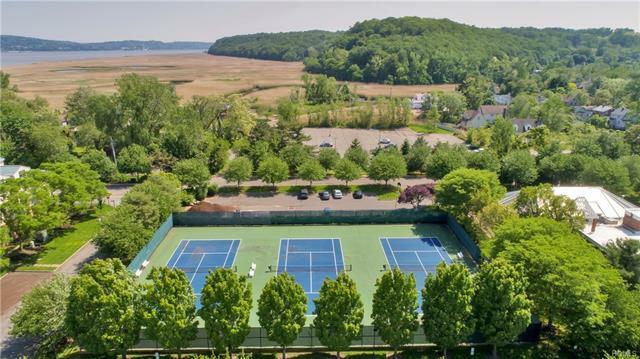 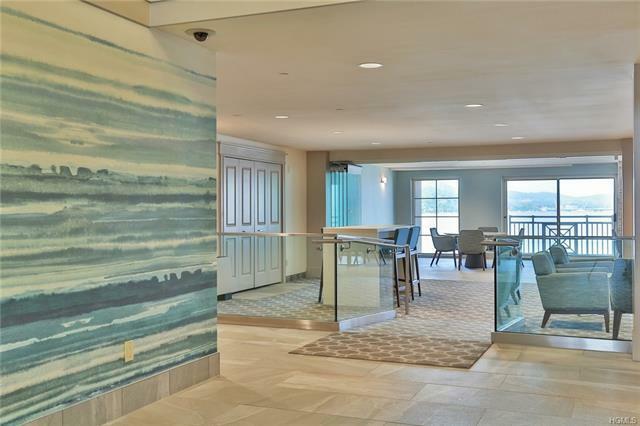 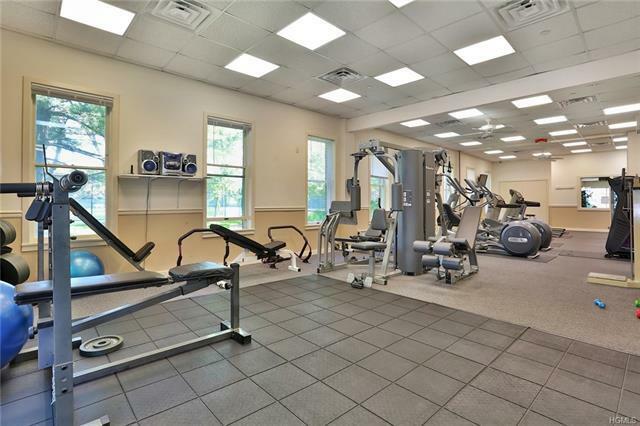 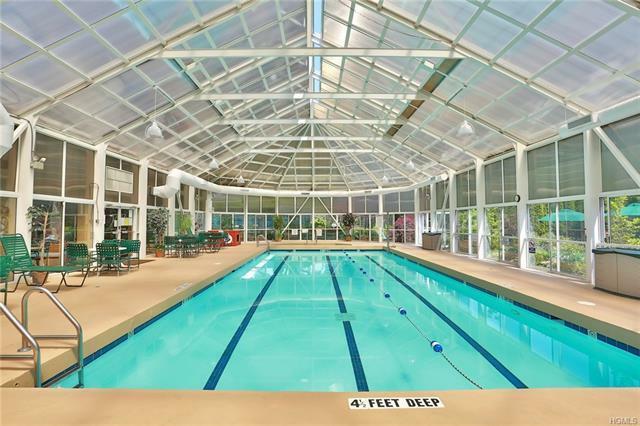 Come live the Good Life at Paradise Harbor in Piermont Landing, the only Concierge Building on the River with indoor parking and gorgeous lobby overlooking the Hudson, with tennis, indoor pool and fitness. This 2, 500 sf Designer corner unit offers a Custom Drop Dead Kitchen which opens to a massive Dining Room and Living Room complete with a gas fireplace, Guest Suite, Laundry Room and tons of closet storage with built ins. 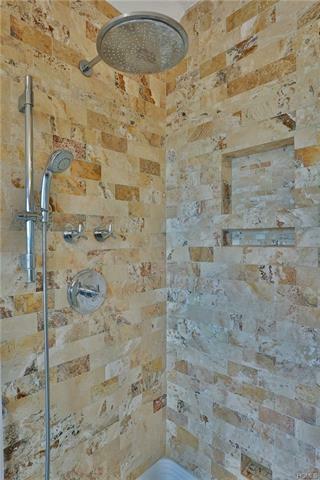 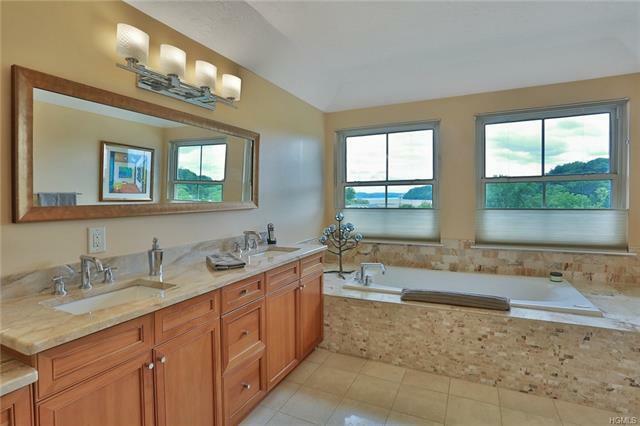 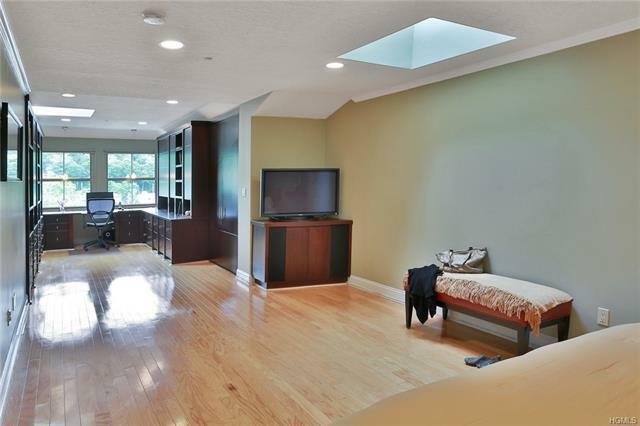 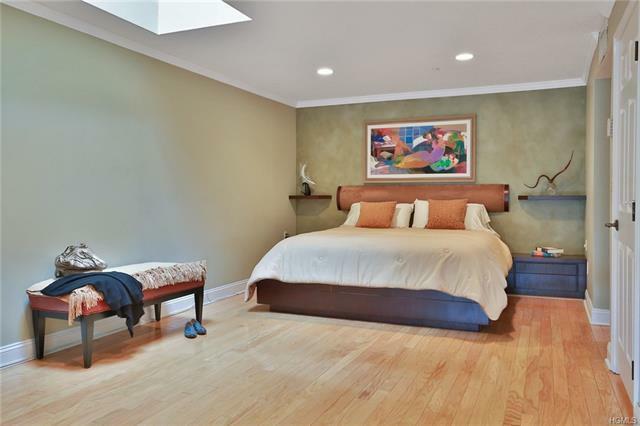 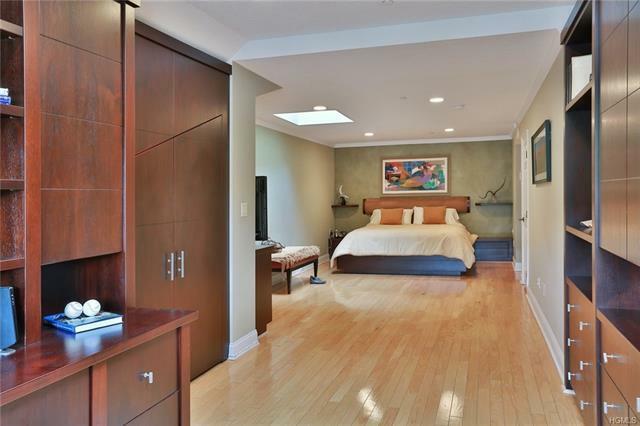 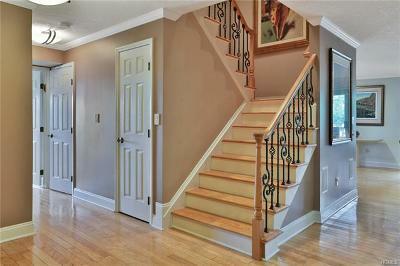 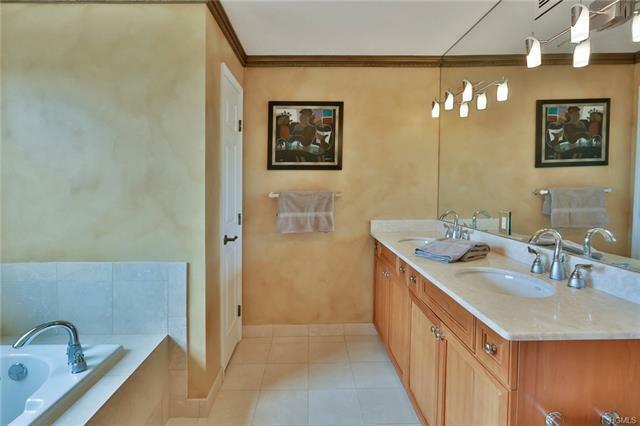 The 2nd level is all private Master Suite with Updated Spa Bath in 2011, walk in shower, Tons of closets, and a hugh bedroom complete with Wow factor Cabinetry... the perfect home office. 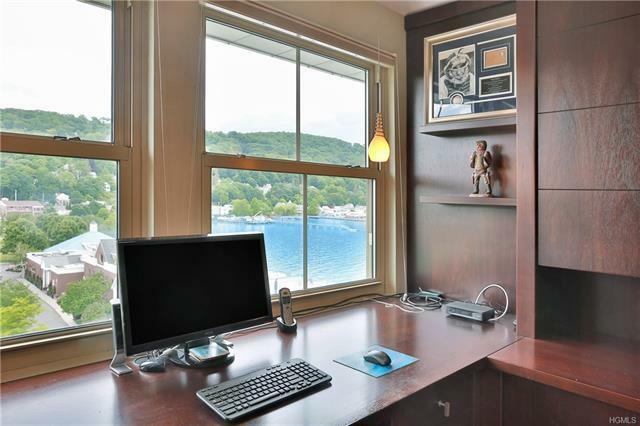 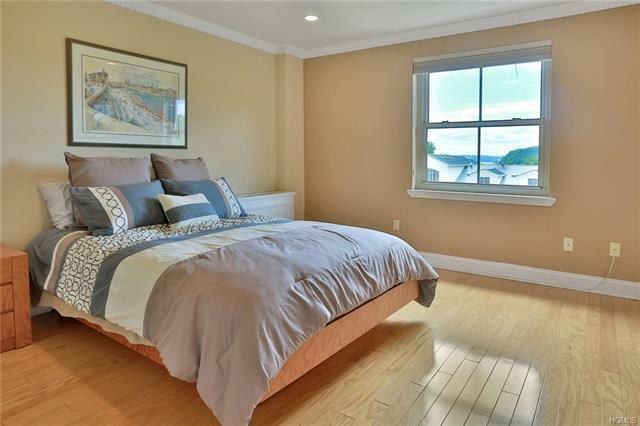 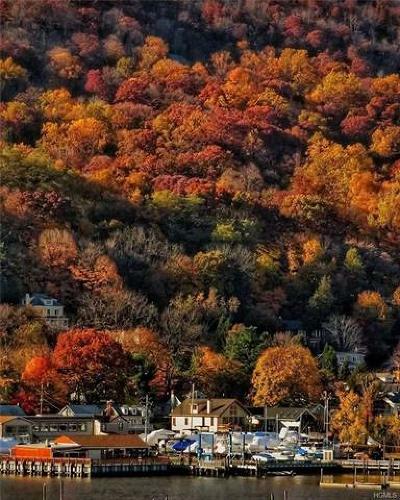 This is your opportunity to make the move to the quaint Village of Piermont on Hudson with its River Walk, Culture, Fine Restaurants, Galleries, Boating, Tennis, Hiking and Walking Trails! 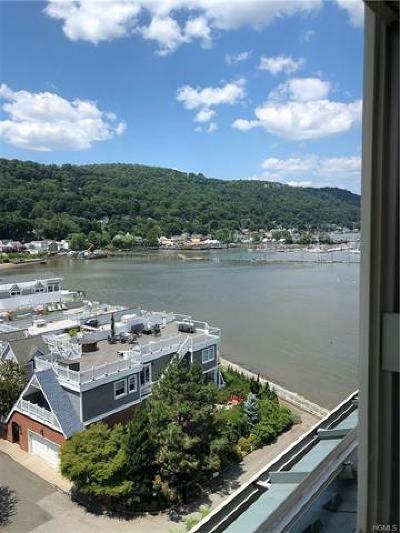 Only 20 minutes to GW Bridge, and the Hudson River as your Back drop.